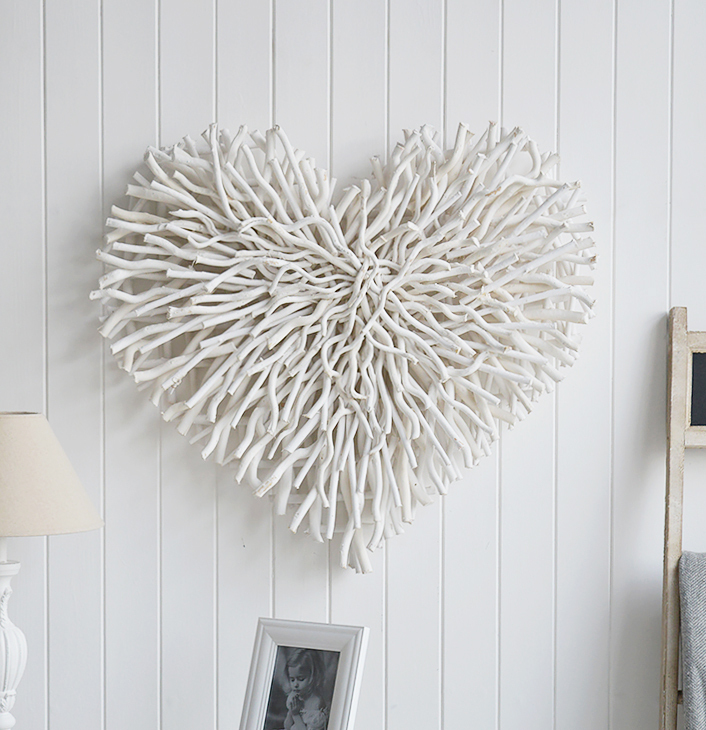 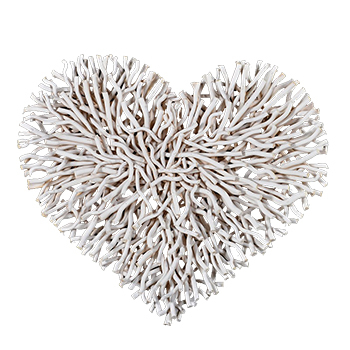 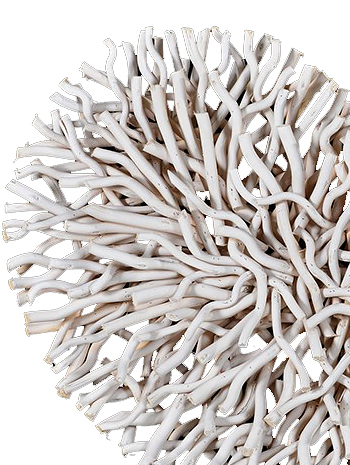 A beautiful large rustic white twig heart wreath to hang on a wall in your living room, bathroom, bedroom or hallway. 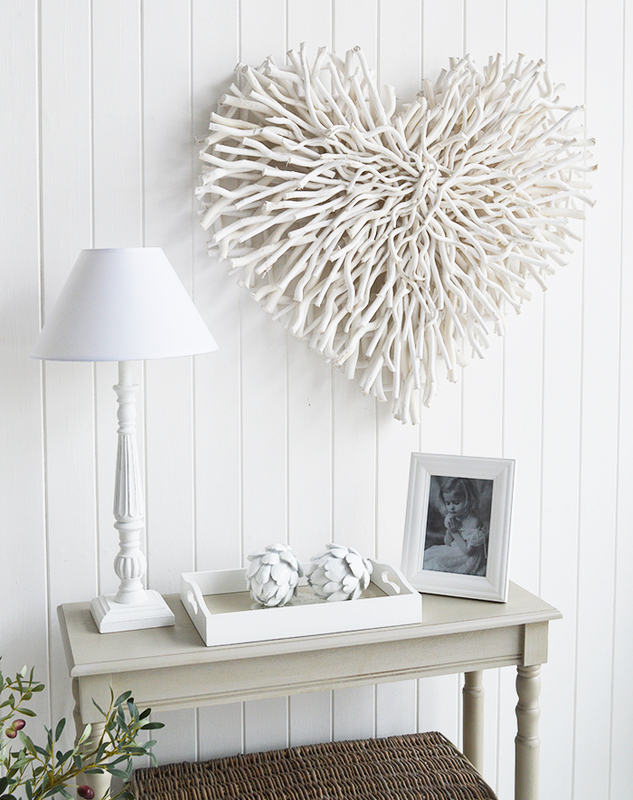 Each wreath is lovingly hand made form natural twig and painted white to bring a uniqueness to each individual heart. 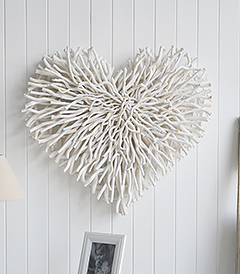 An absolutely beautiful piece that is a stunning centre piece on any wall.